After Huawei and Vodafone conducted 5G trials in Italy, the two have now successfully achieved their first 5G data connection. Vodafone and Huawei made available a radio base station using Massive MIMO technology. These trials were promoted by the Ministry for Economic Development in Milan. 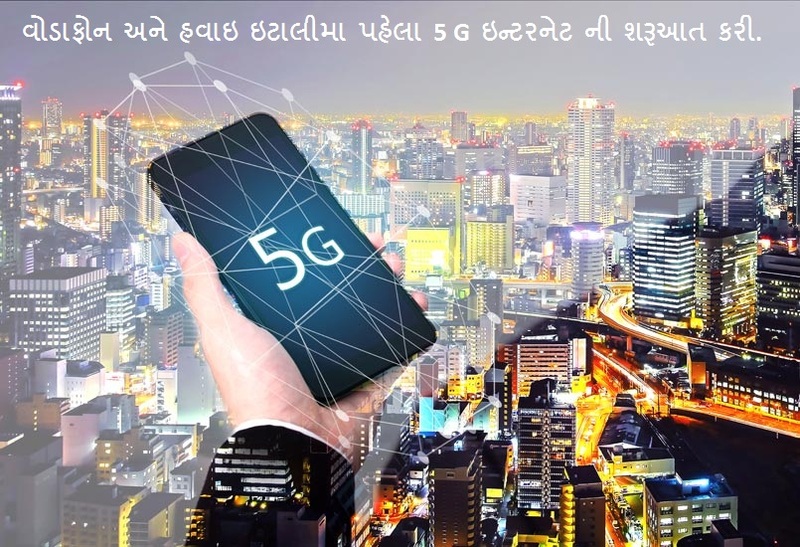 Vodafone was selected to conduct these 5G trials on frequencies in the 3.7-3.8GHz portion of spectrum that was made available by the Ministry. However, this was still done a little old school way with connections being achieved using an antenna located at the Vodafone Village in Milan, marking the start of the planned network rollout. This was a real live test demonstrating use of 5G Prototype equipment that already meets the Current 3GPP standard, including Massive MIMO technology, which increases both capacity and coverage. Vodafone says, during the test, it was possible to appreciate the performance of the 5G network, reaching download speeds of more than 2.7GB per second, with a latency of just over a millisecond. 0 Response to "Vodafone & Huawei achieve First 5G Data Connection in Italy"